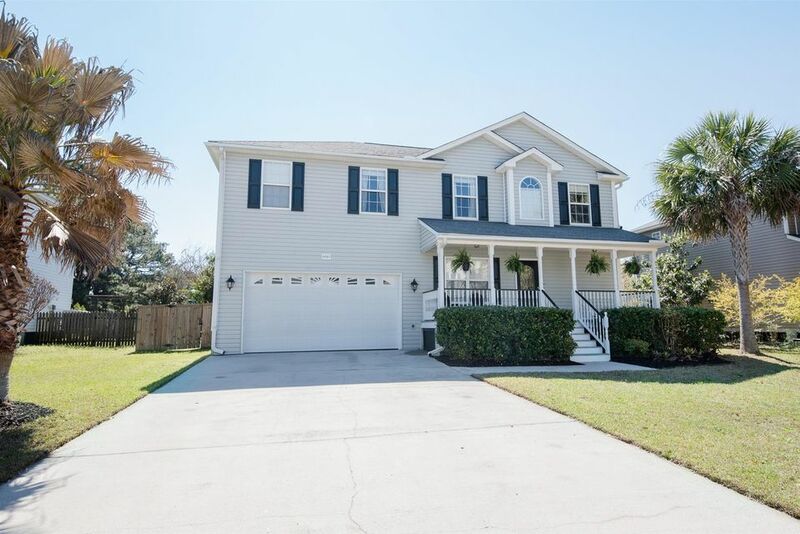 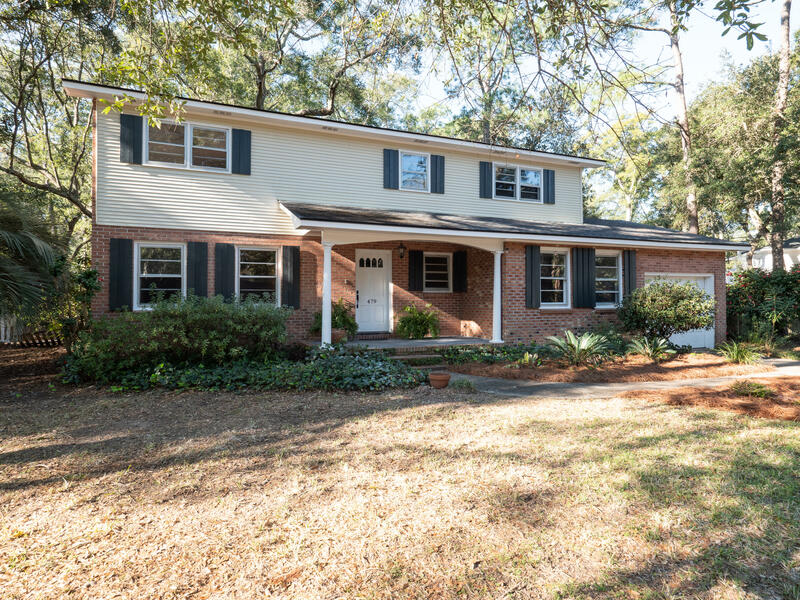 This beautiful, sun drenched four bedroom home is conveniently located only 10 minutes to downtown and 5 minutes to Folly Beach! 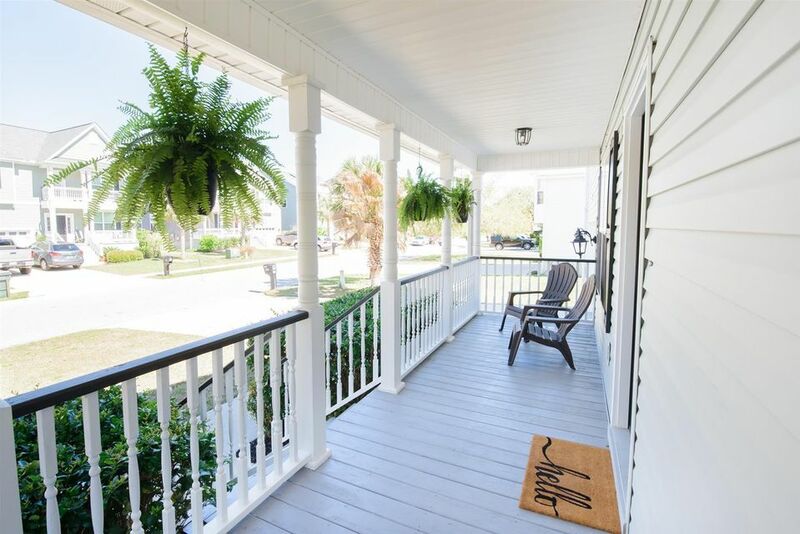 Located in highly sought after Ocean Neighbors where you can enjoy the sea breeze from the front porch Adirondack chairs or from the back screened in porch. 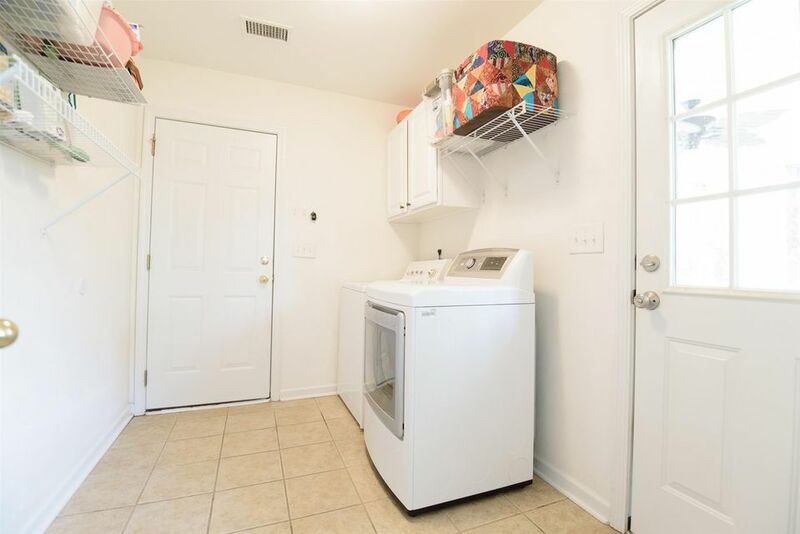 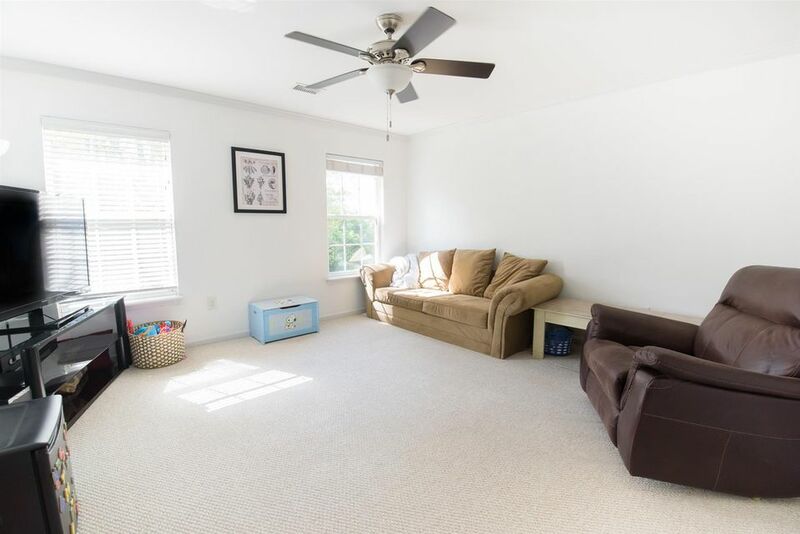 Beautiful landscaping, irrigation, and a massive two car garage invite you inside where you have hardwoods downstairs, tile in the 2.5 baths, and carpet upstairs. 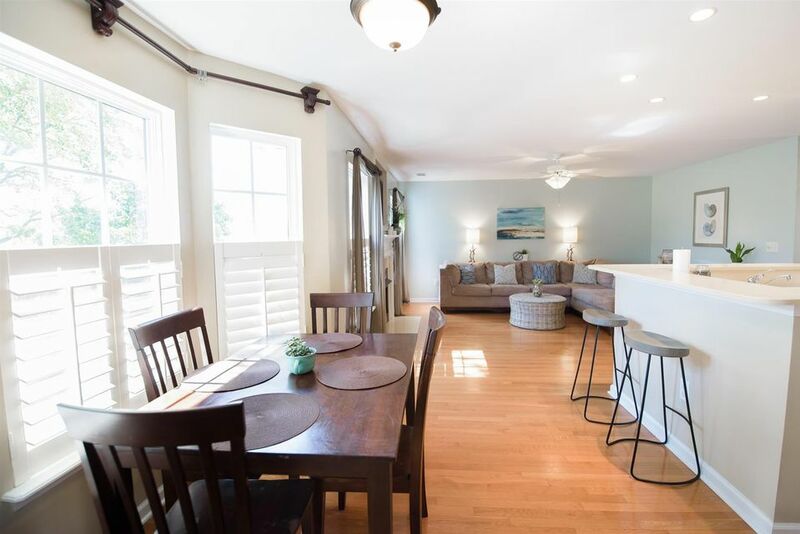 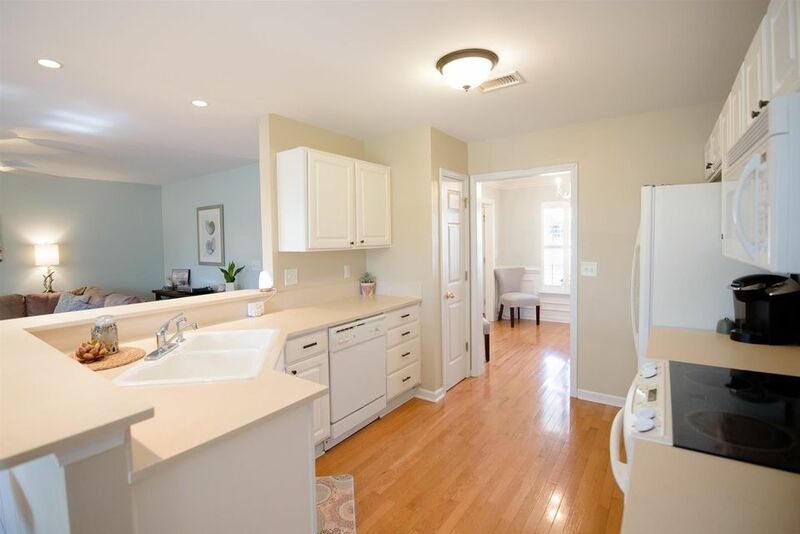 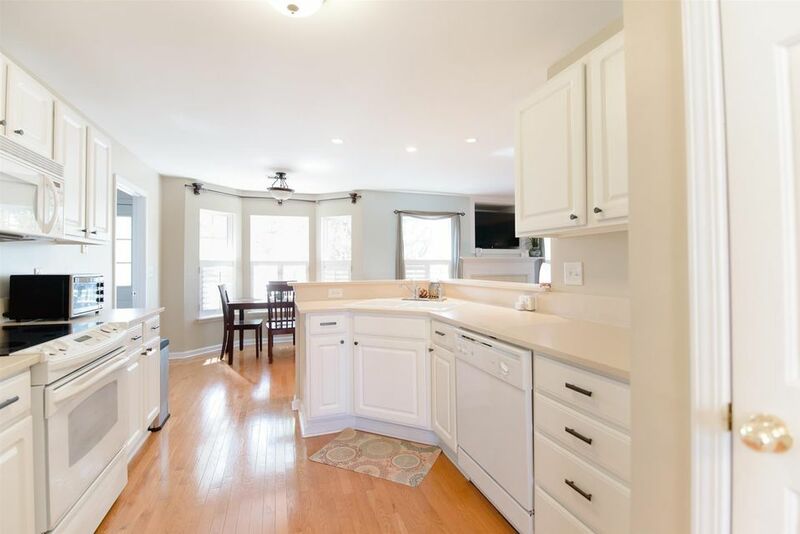 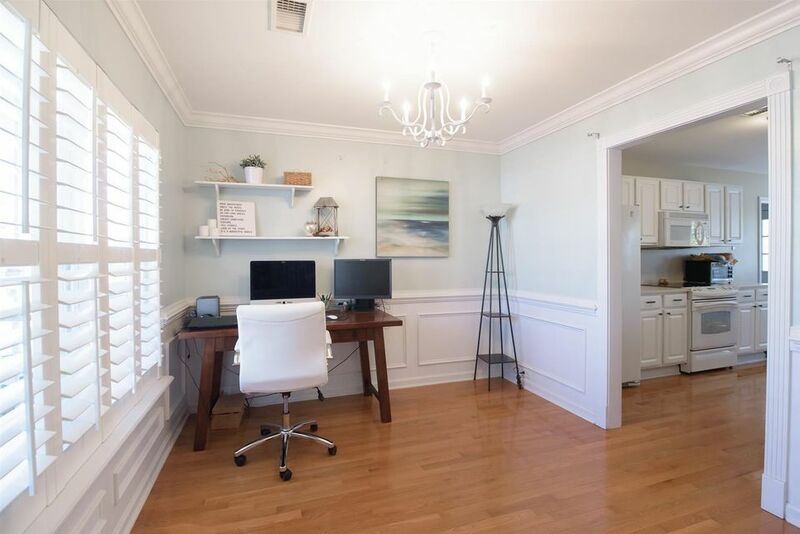 Bright, natural light floods through the many windows into the formal dining room, eat-in kitchen plus bar, large family room, and large laundry room, all conveniently located downstairs. 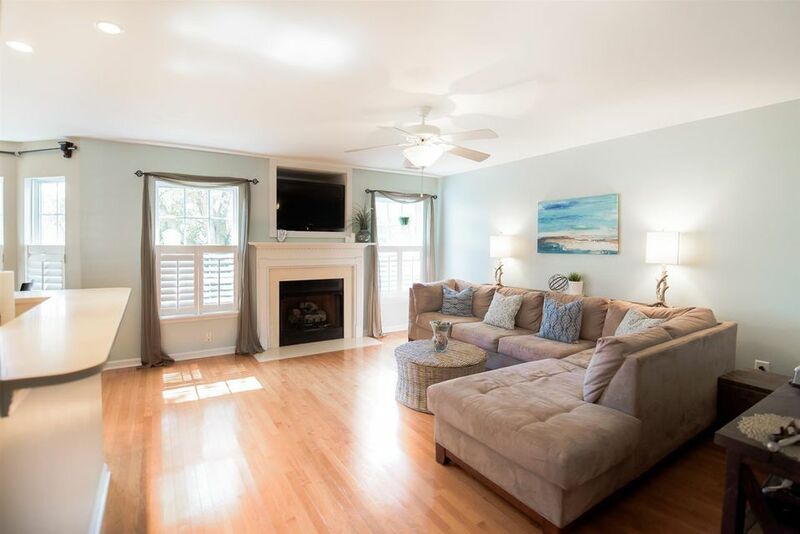 Cozy up next to the living room gas-log fireplace on chilly nights. 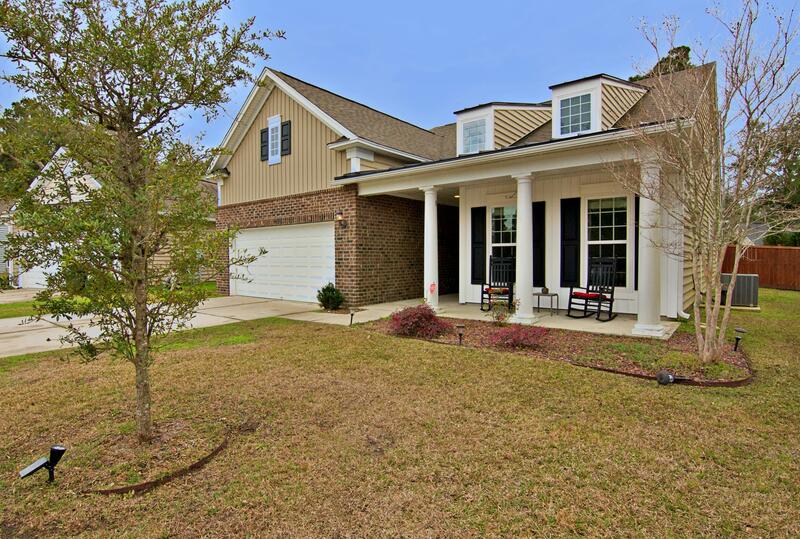 Custom plantation shutters on all downstairs windows, Crown molding, and custom touches through -out! 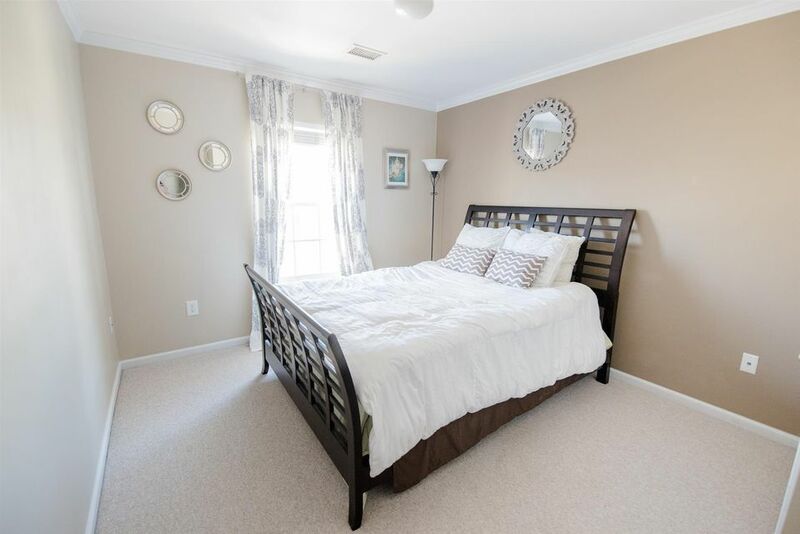 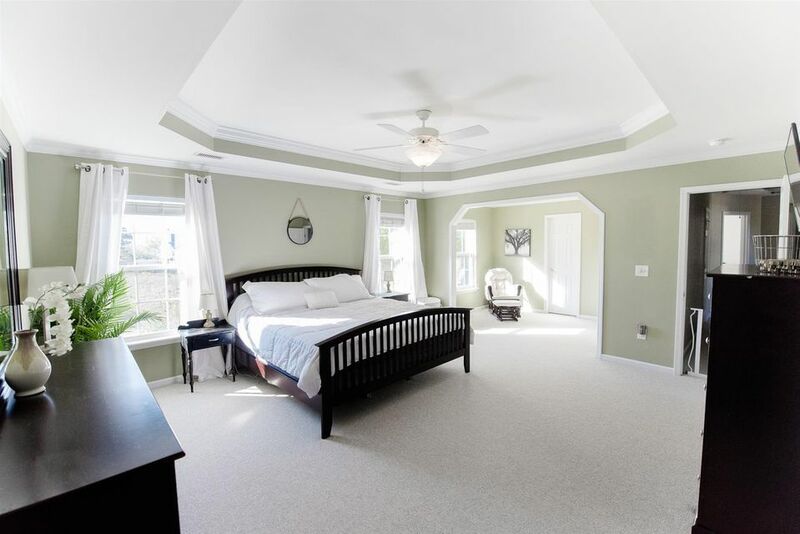 Retreat to your huge master suite with tray ceiling, office area, and large walk-in closet with great views off the back of the house. 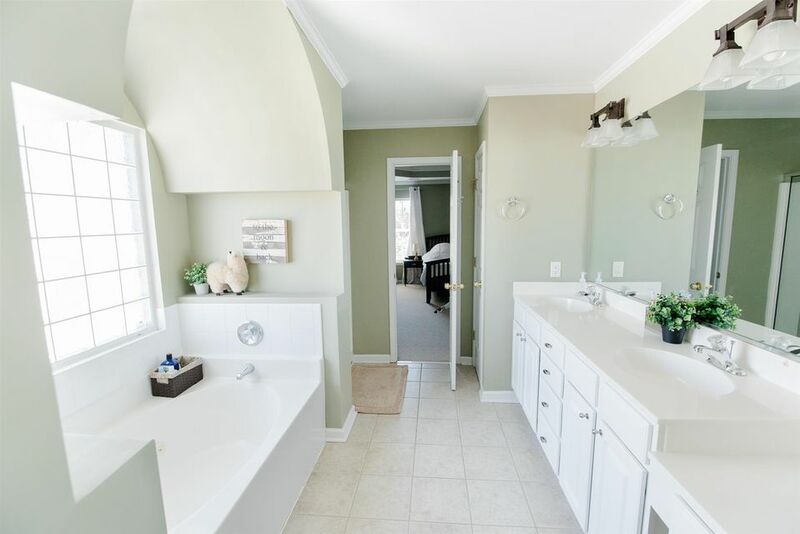 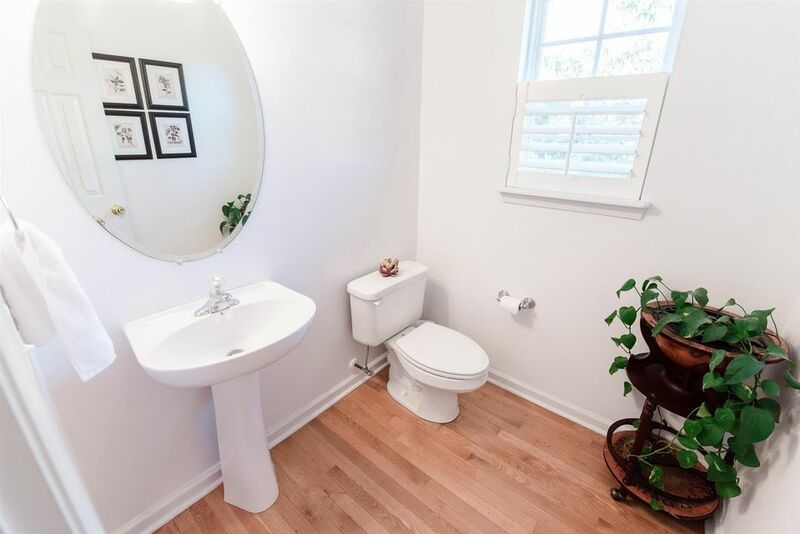 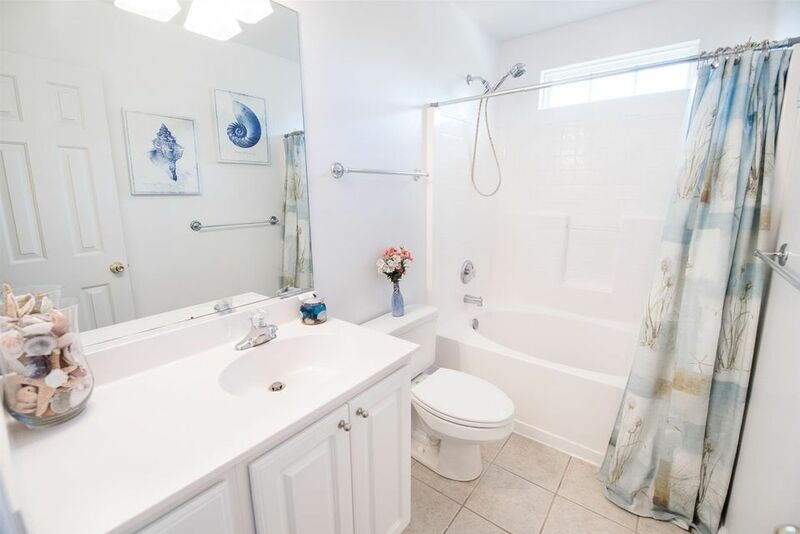 The large master bath has a soaking tub, shower, and dual vanity. 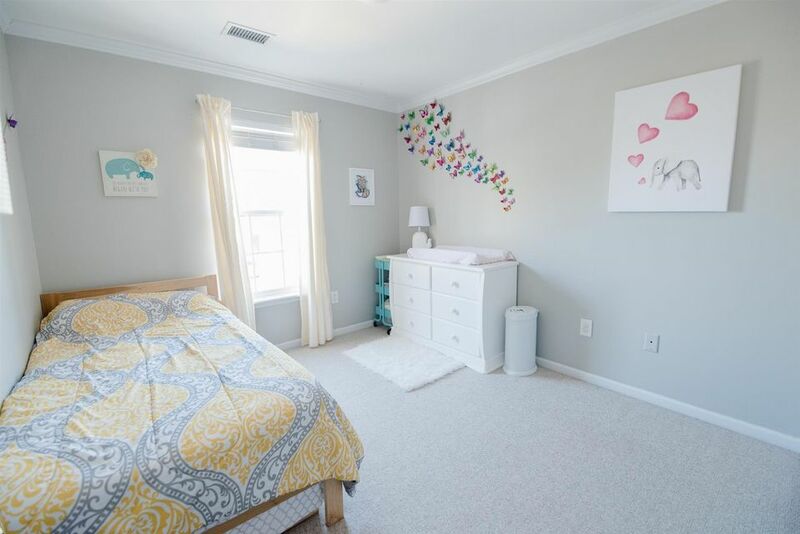 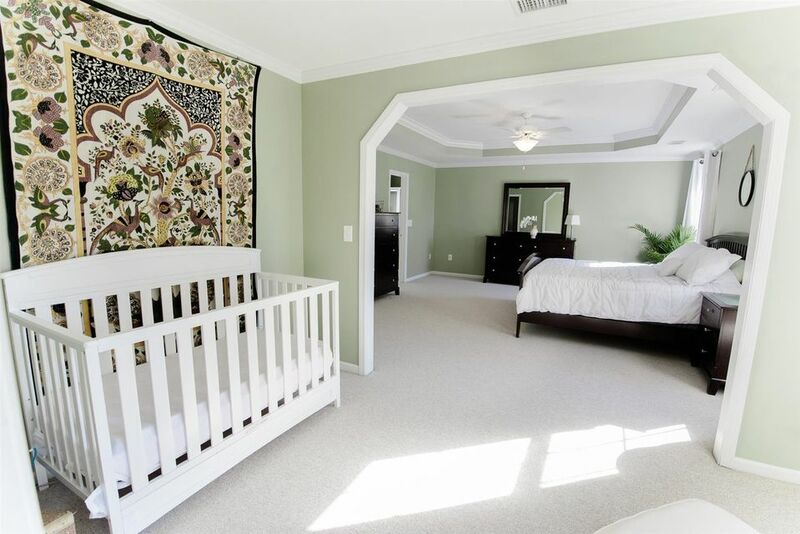 2nd bedroom is so spacious it is currently being used as a playroom/entertainment area. 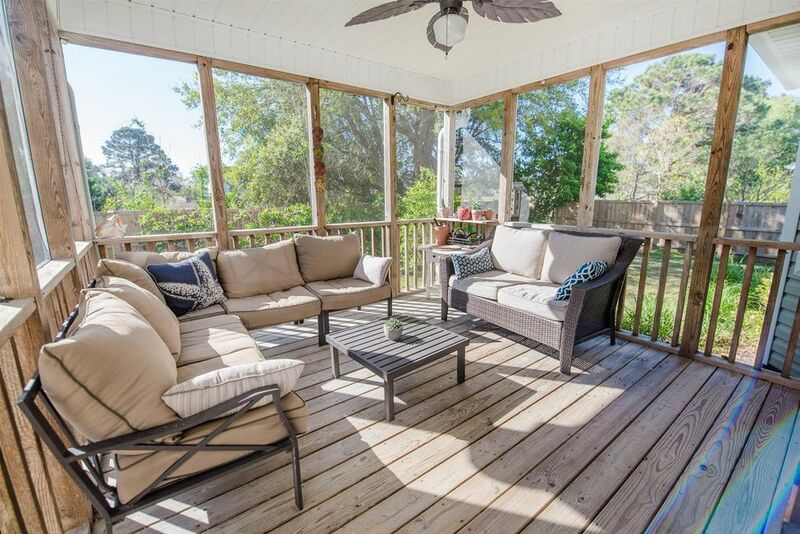 The spacious, screened-in porch offers sweeping views of the yard and the patio, offering a great flow for entertaining and everyday living. 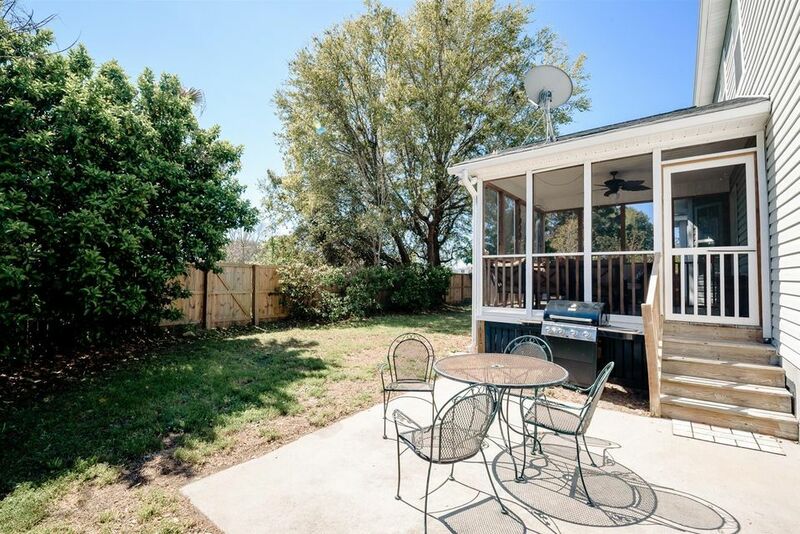 You can grill out and watch the kids play underneath the shade of the huge live oak tree in the privacy-fenced backyard. 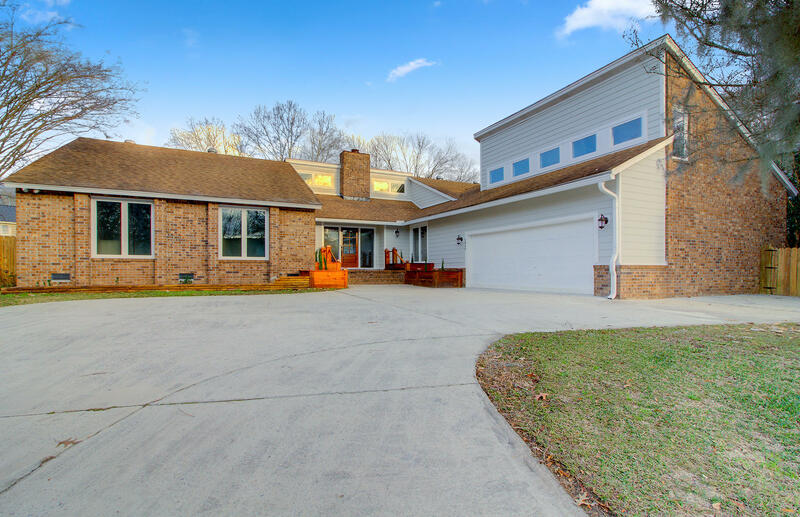 The house backs up to a large wooded/open space (privacy! 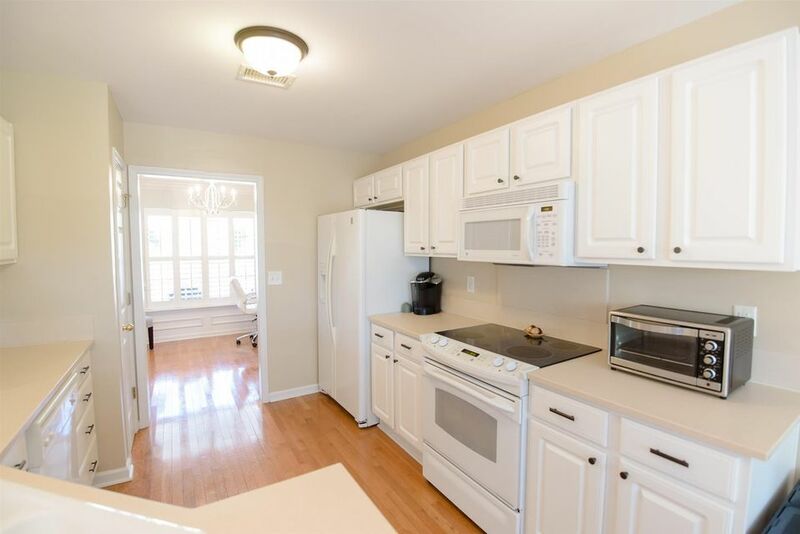 ), and you get a little lake view from the front of the house. 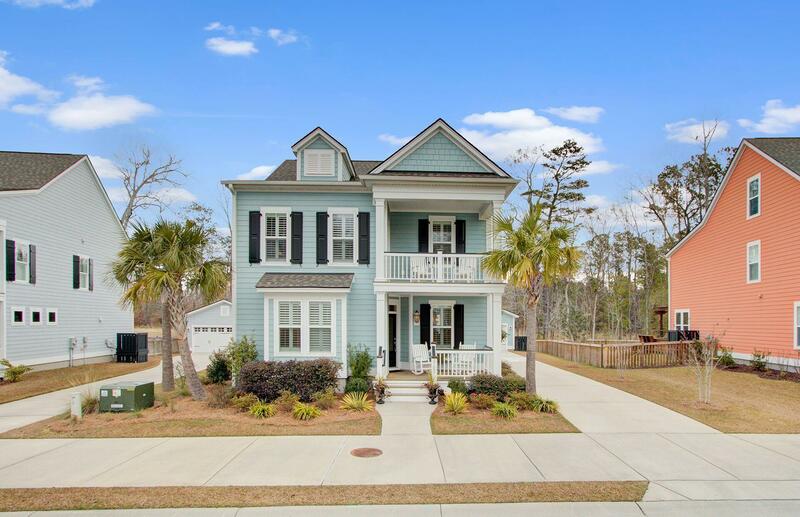 Ocean Neighbors is a well-established neighborhood in James Island, with dock facilities. 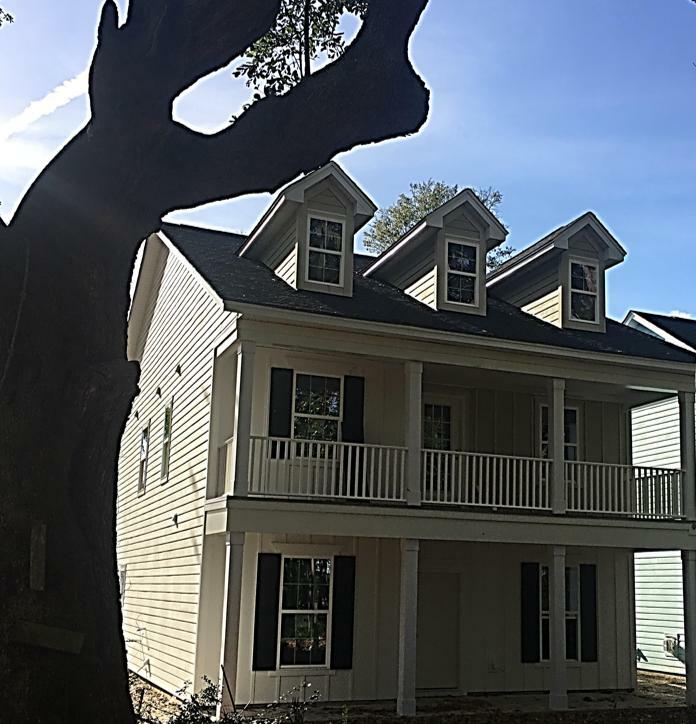 Conveniently located near shopping, dining, Folly Beach as well as other local area beaches, and just a short drive to Historic Downtown Charleston. 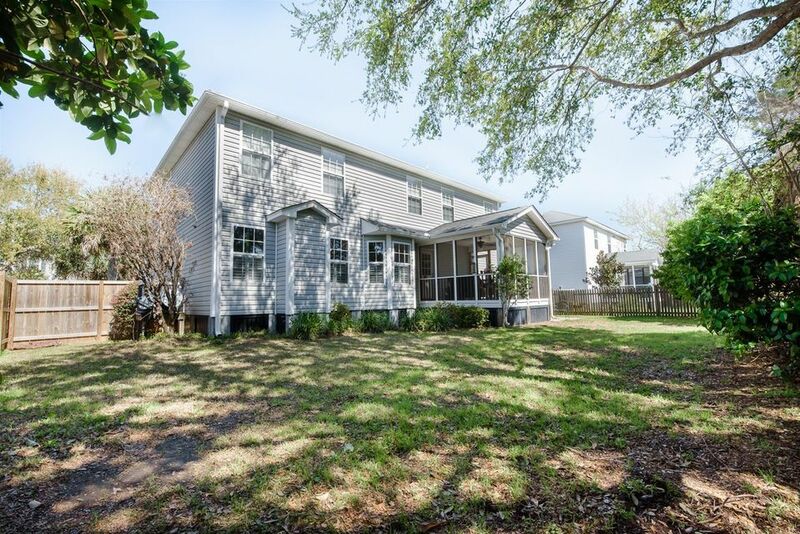 Come see your new home today!